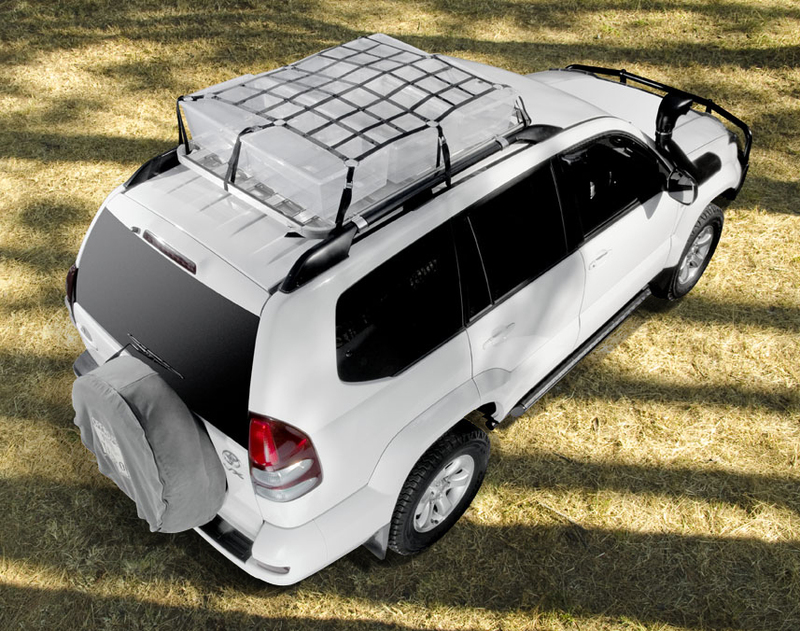 What do I use a Tauro Cargo net for? 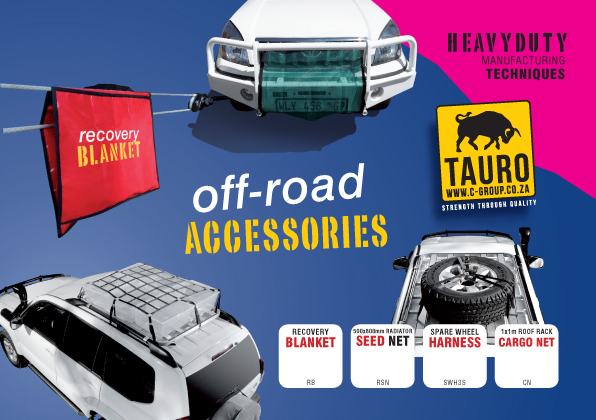 This is a very useful device for those extra baggage or cargo that you just can’t place in your trailer or 4×4. Secure extra containers, outdoor equipment, 4×4 accessories, emergency equipment etc. for quick retrieval.